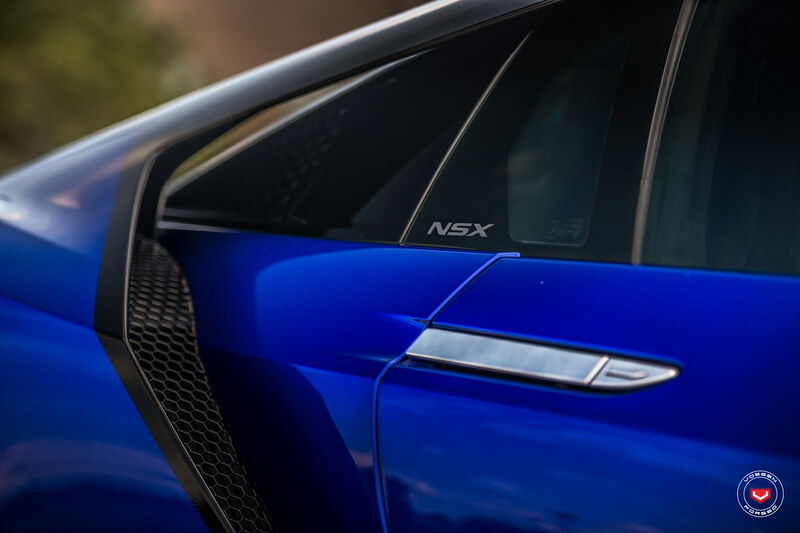 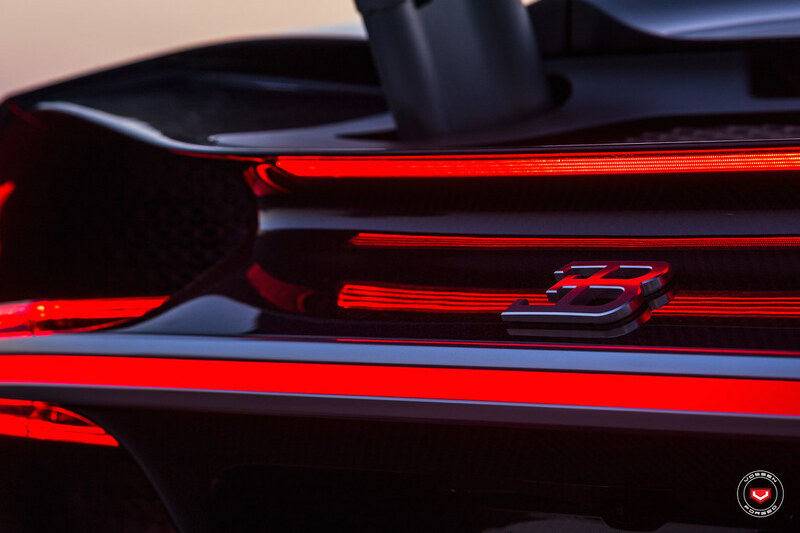 Our partners at Novitec has just released their new Lamborghini Aventador S Program. 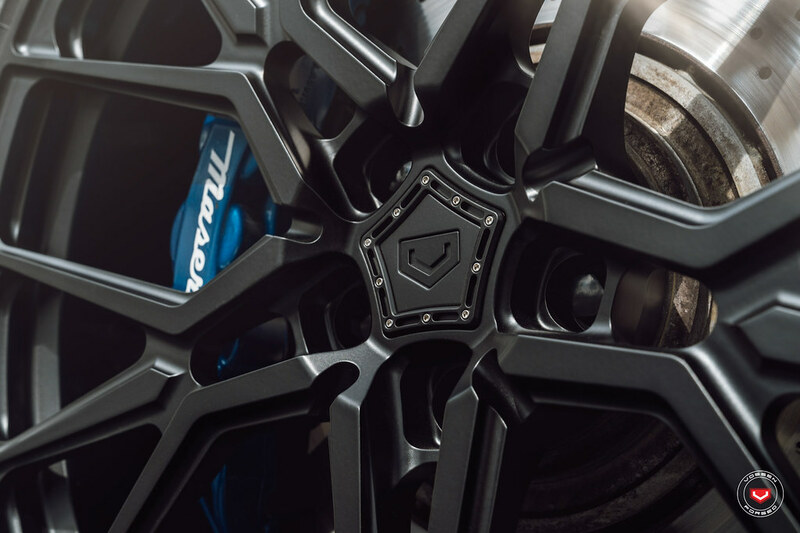 Of course you will notice the beautiful carbon fiber aero added to the Aventador S now also featuring our NV1 Collaboration Vossen Forged Wheel. 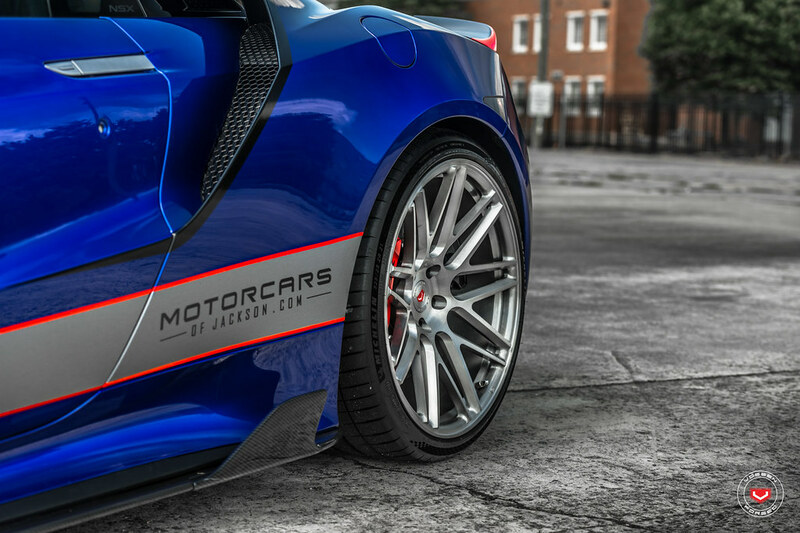 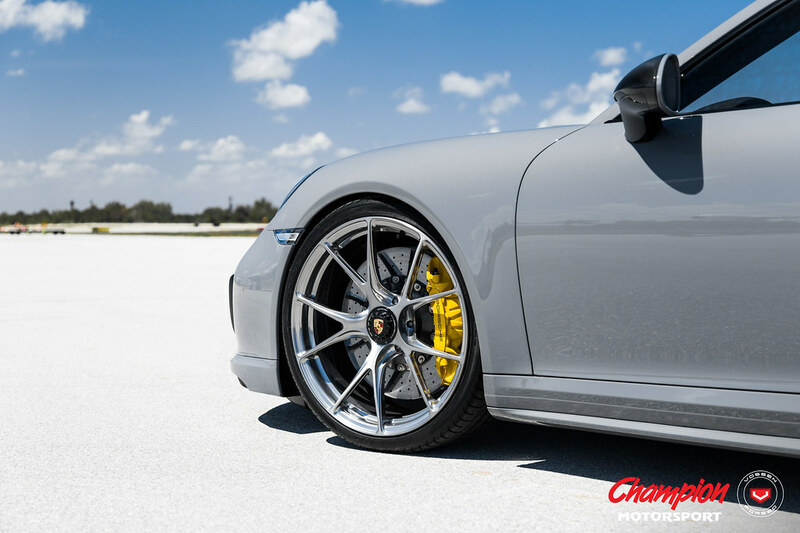 The RS74 is Exclusively Available from Champion Motorsport. 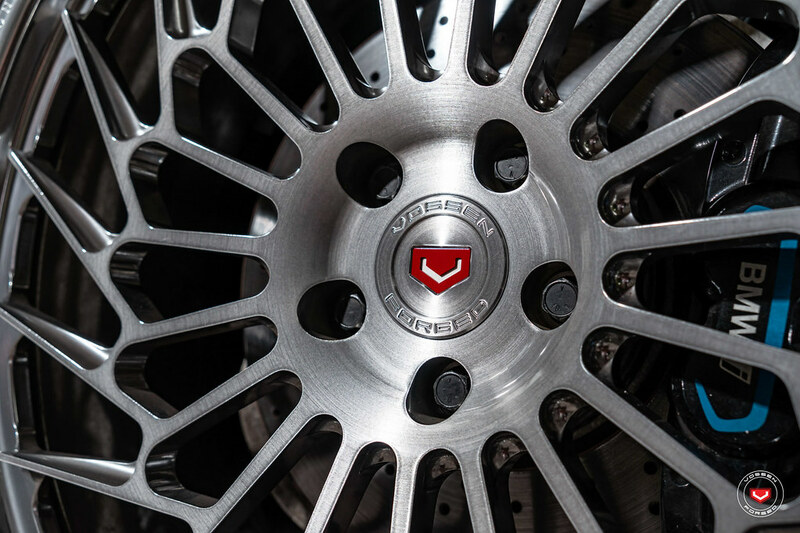 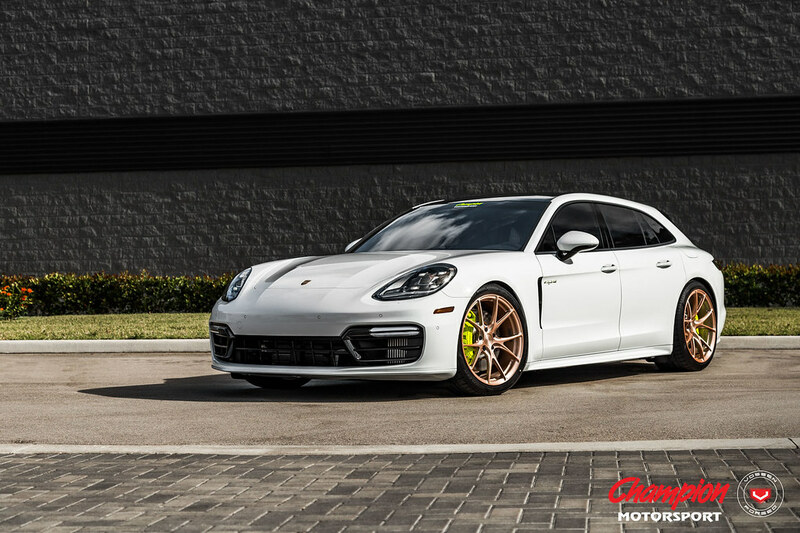 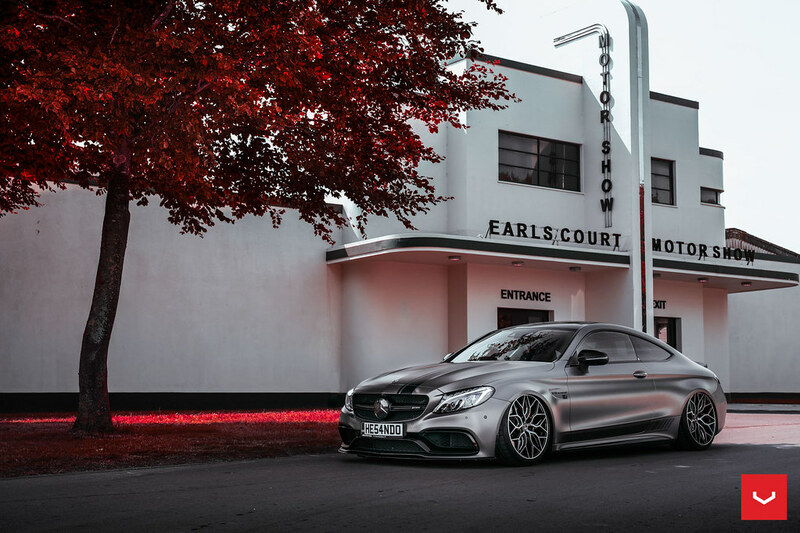 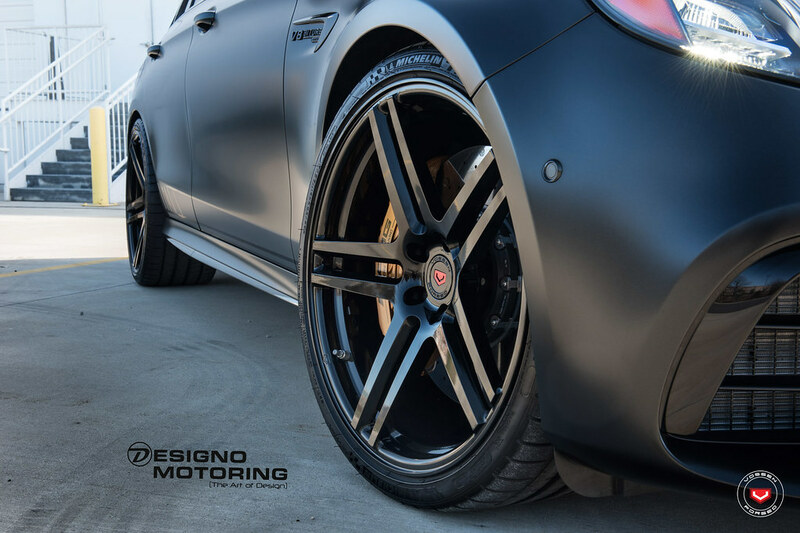 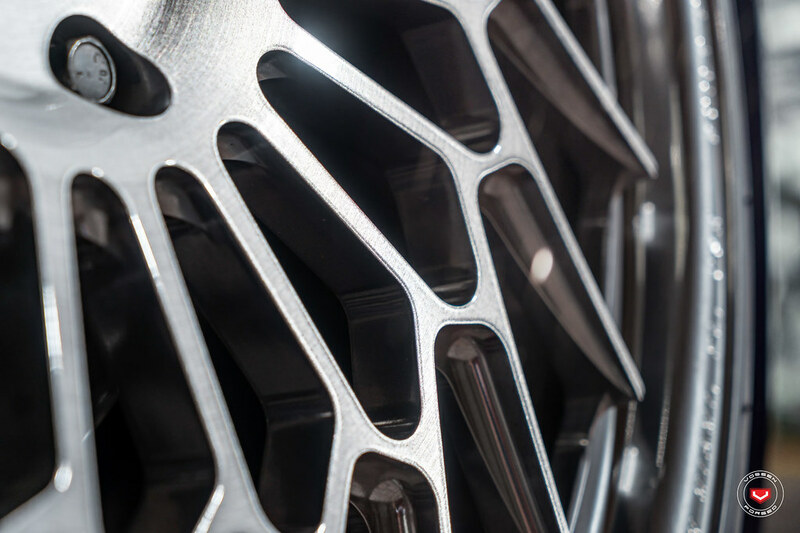 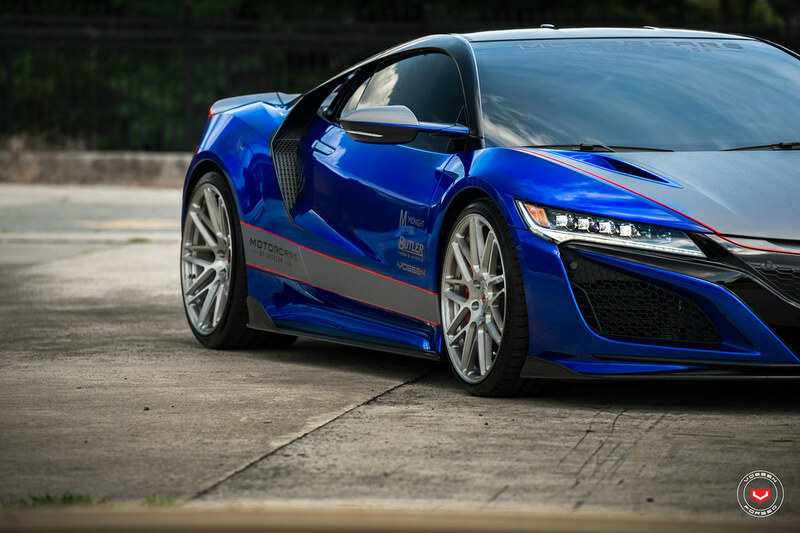 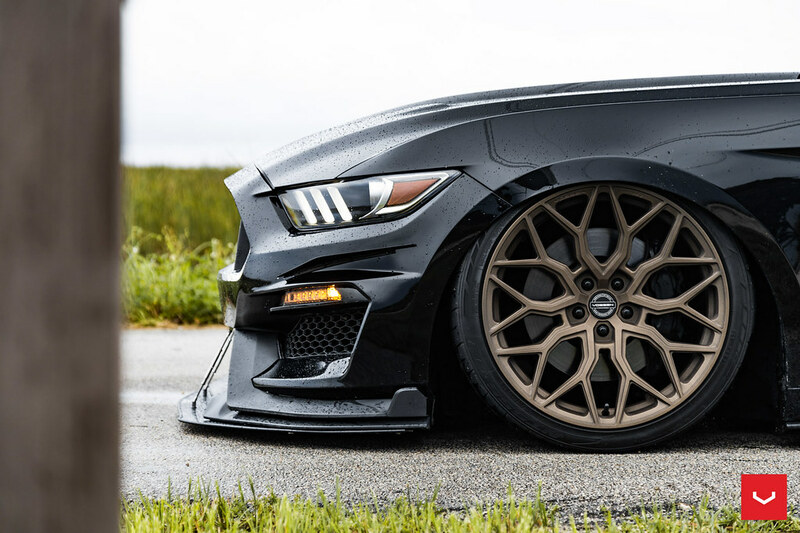 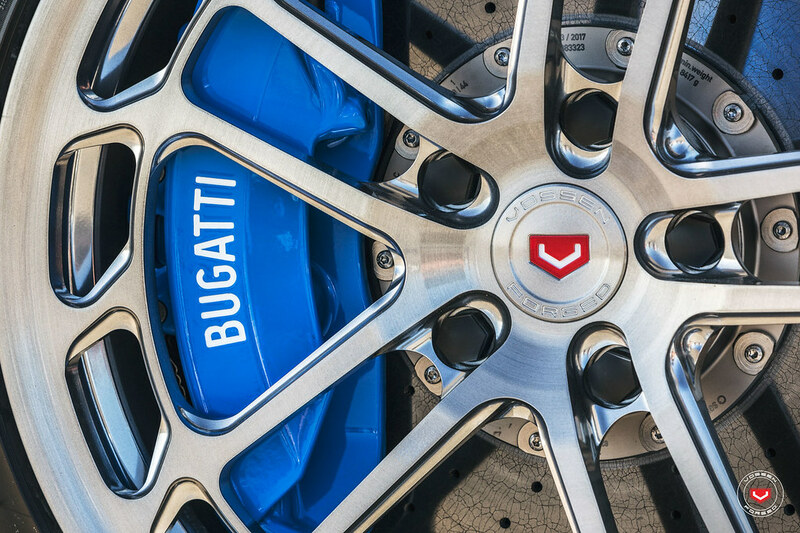 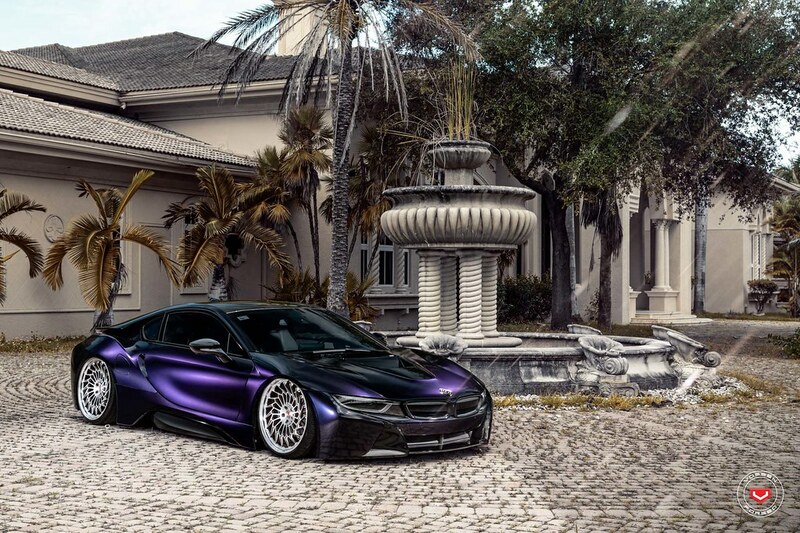 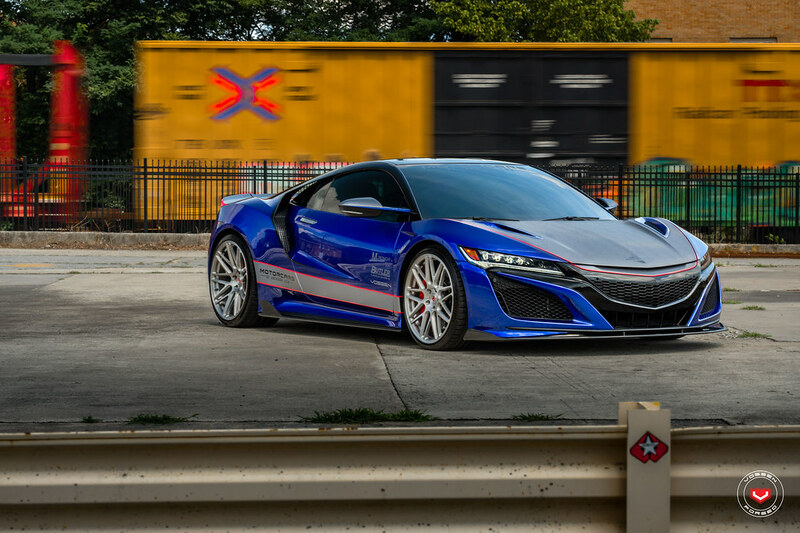 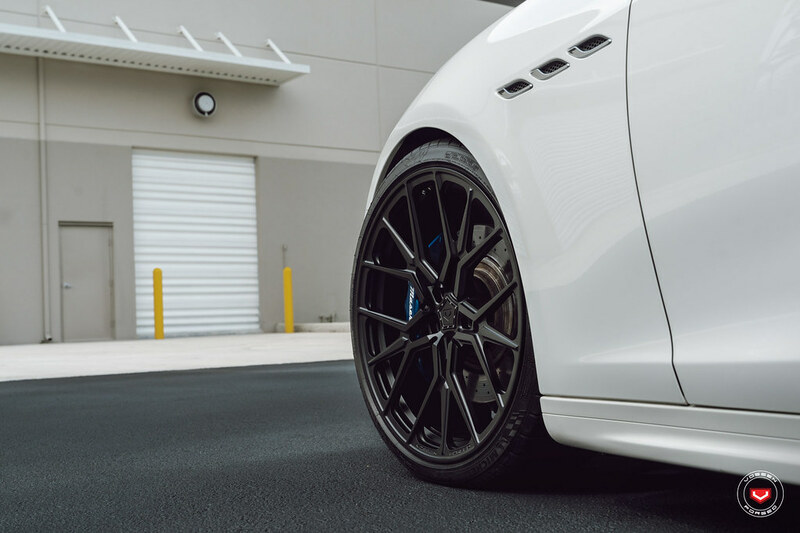 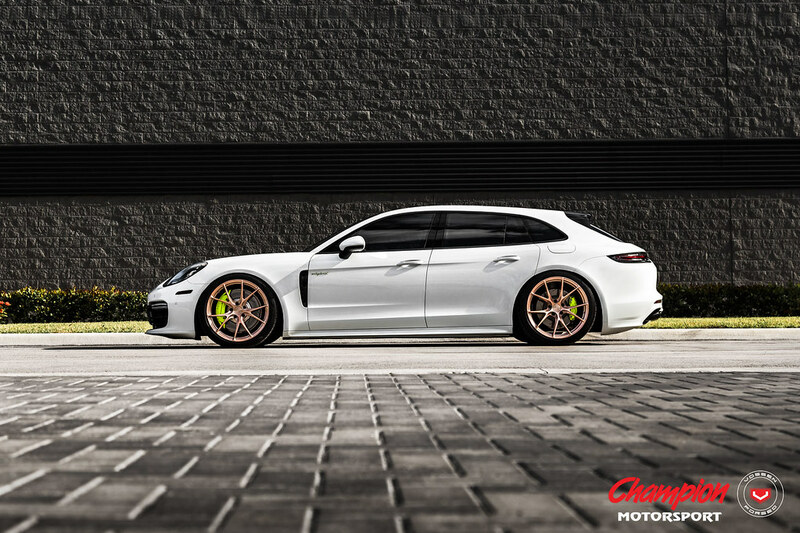 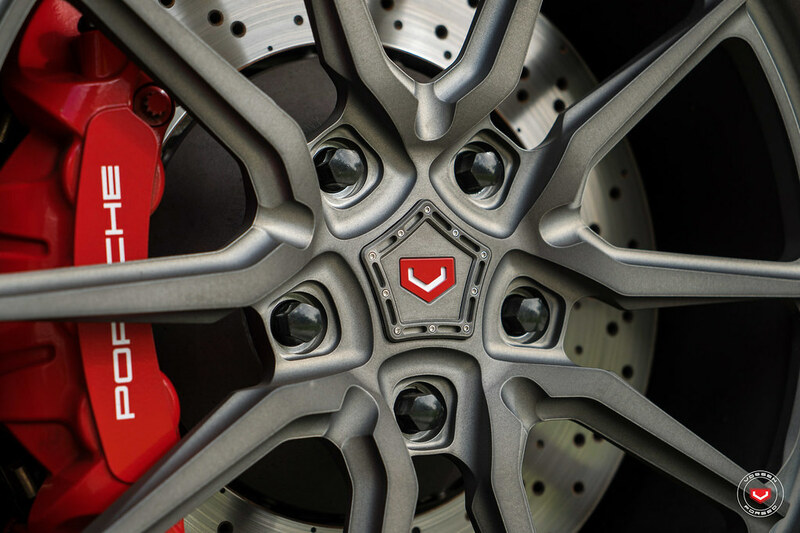 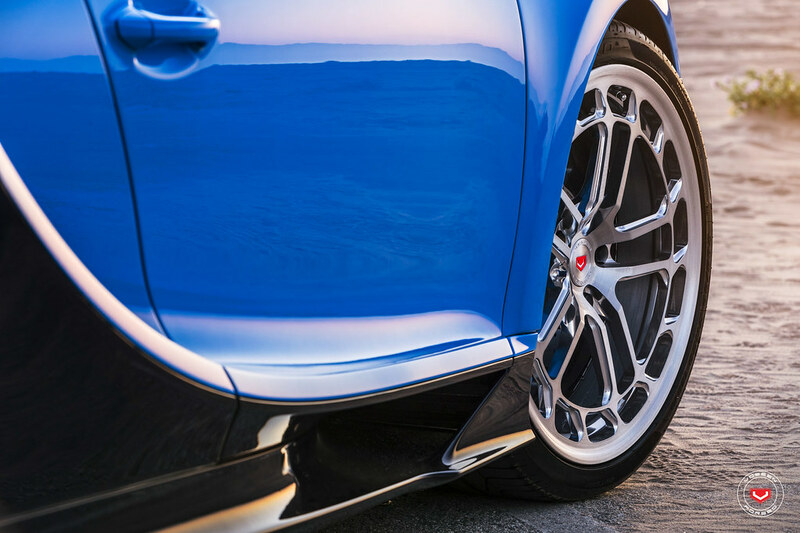 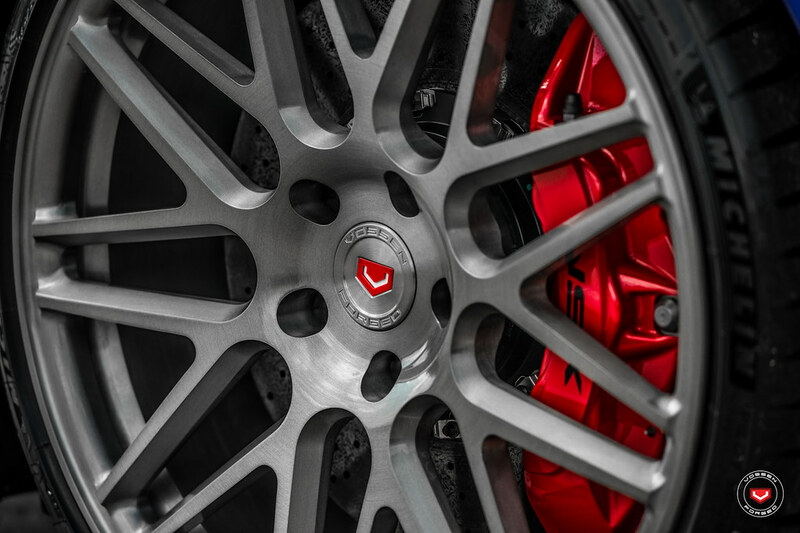 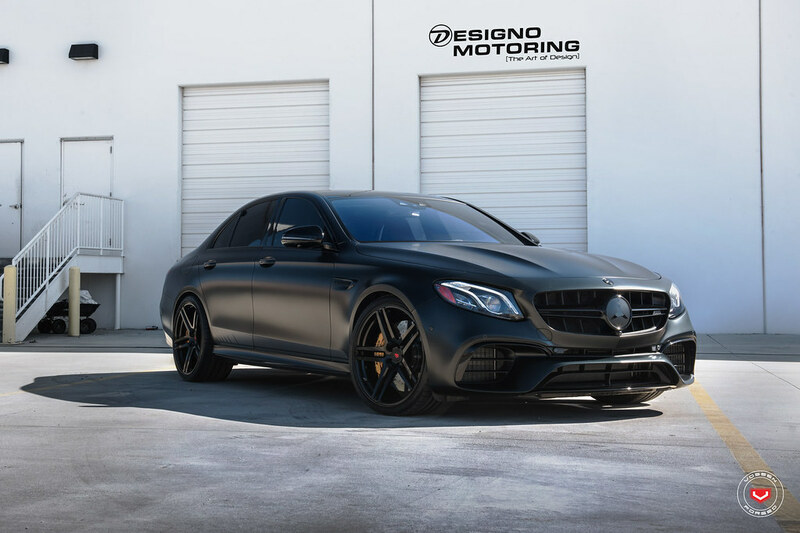 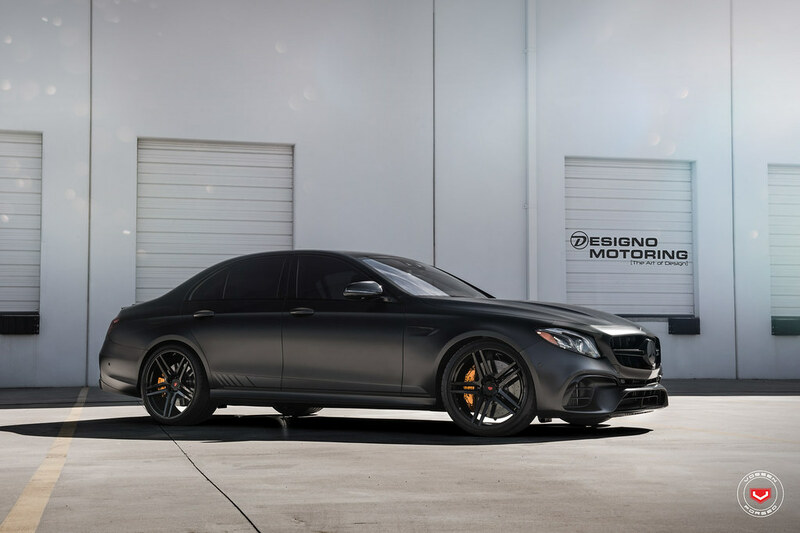 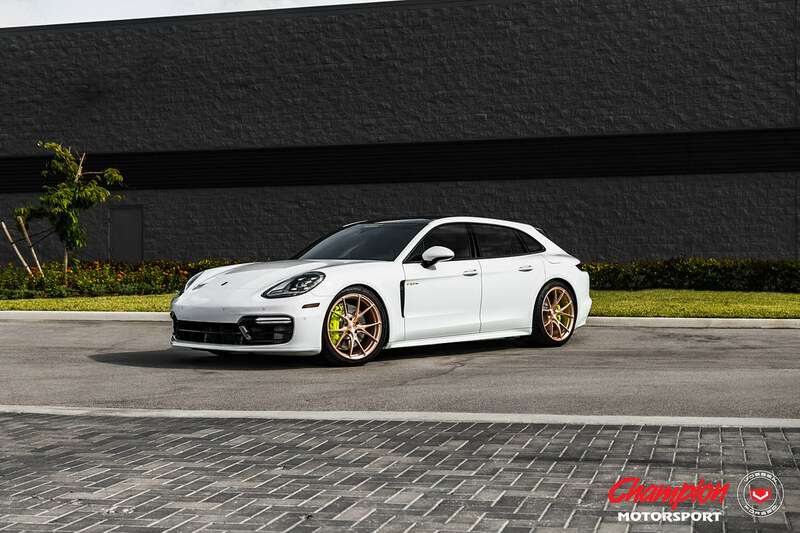 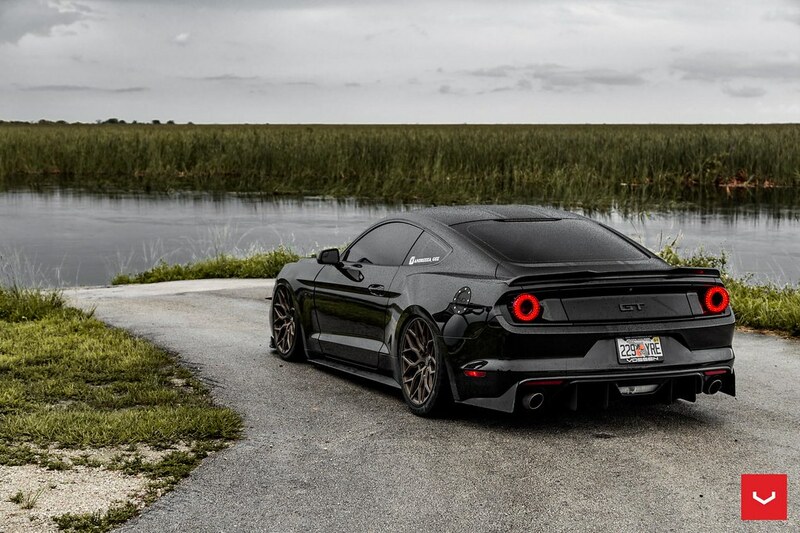 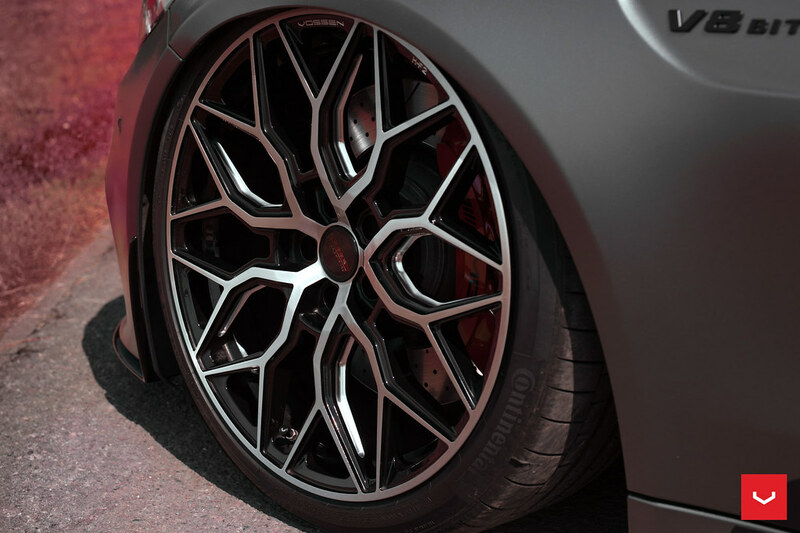 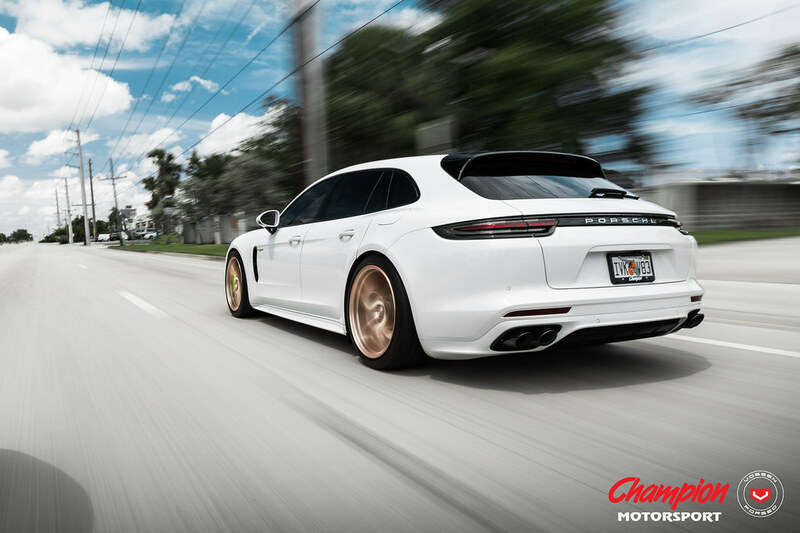 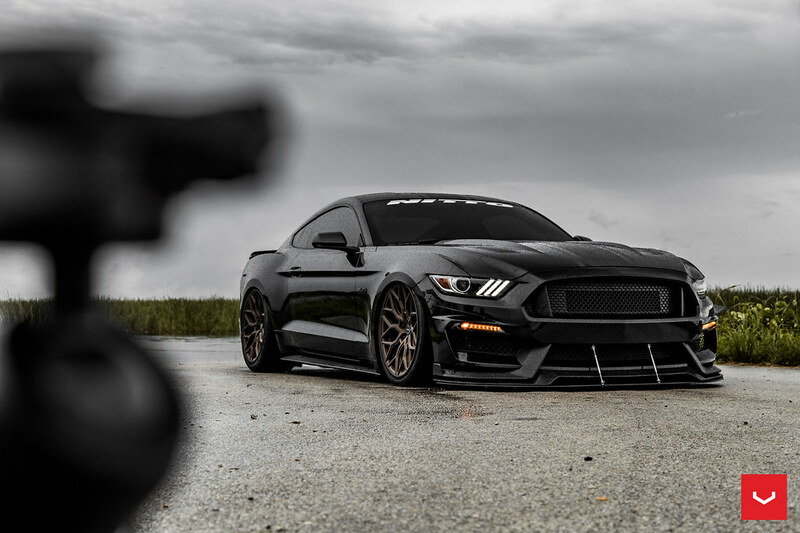 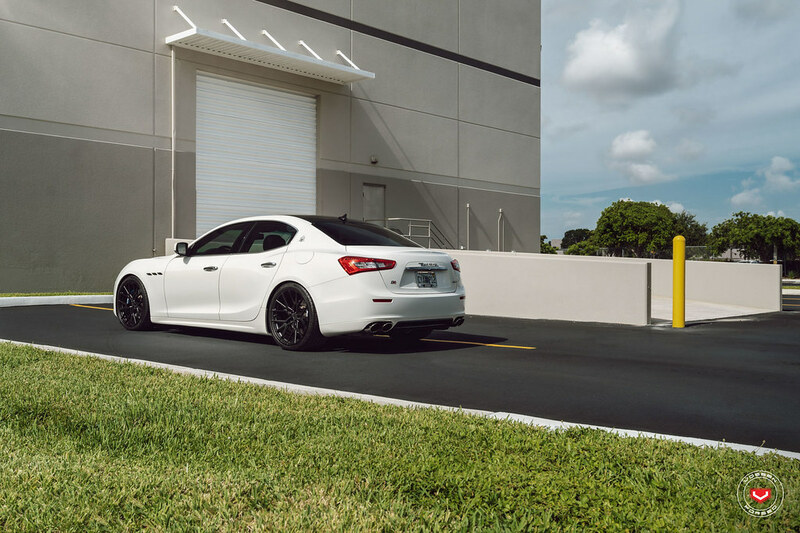 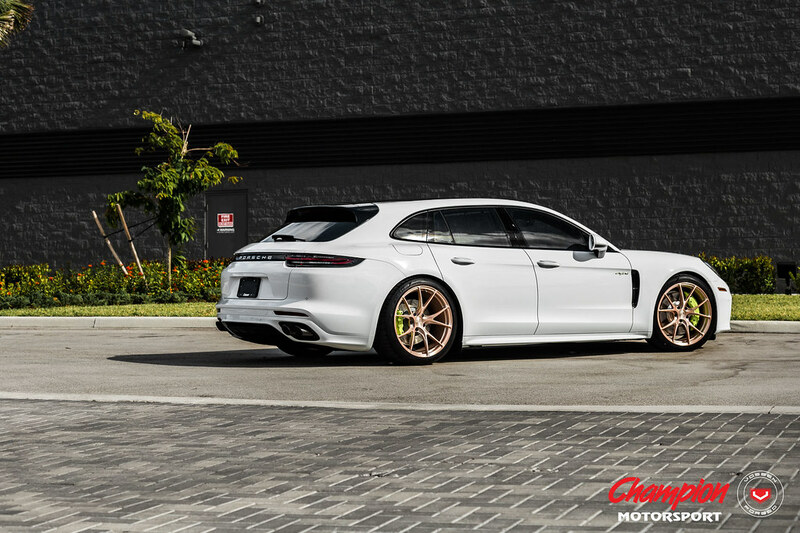 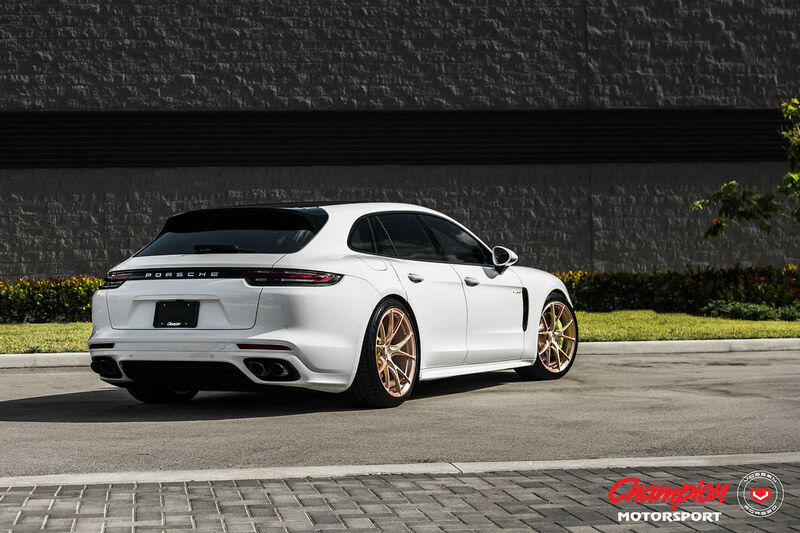 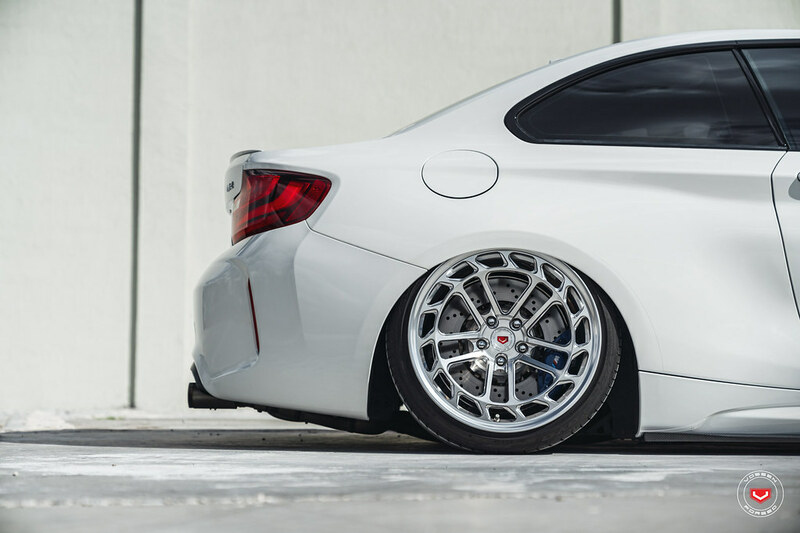 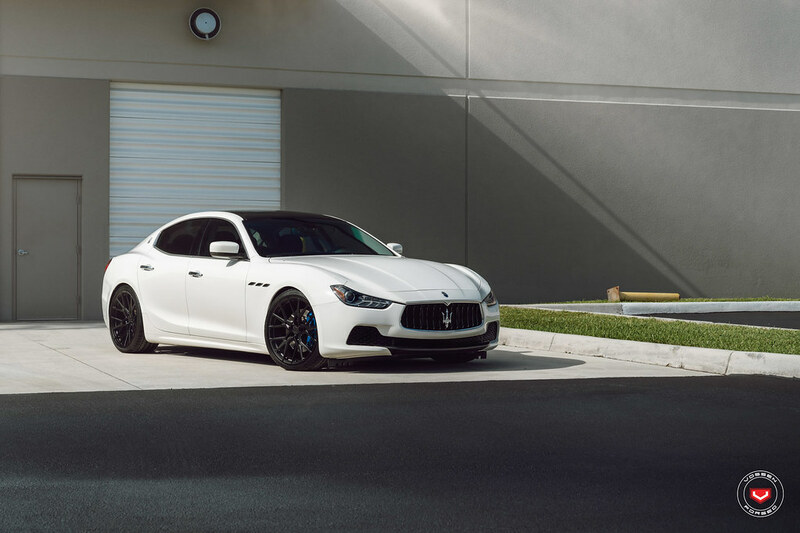 Learn more about the Vossen Forged VPS-302 here. 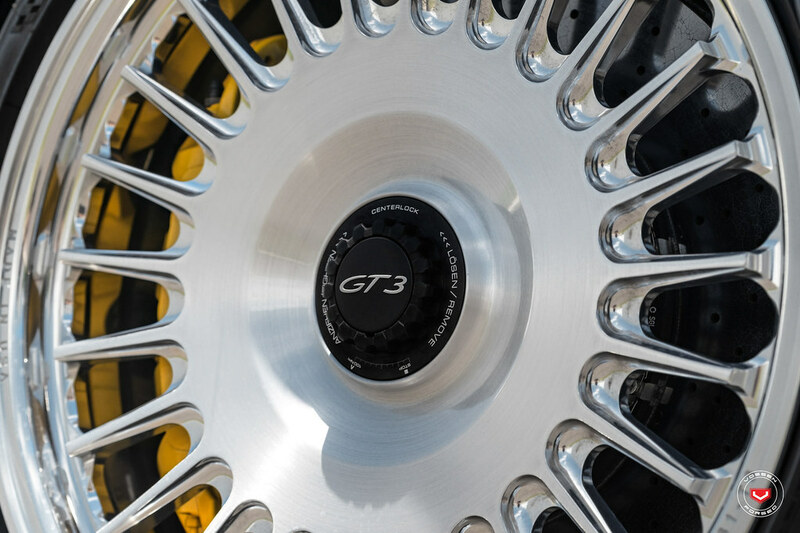 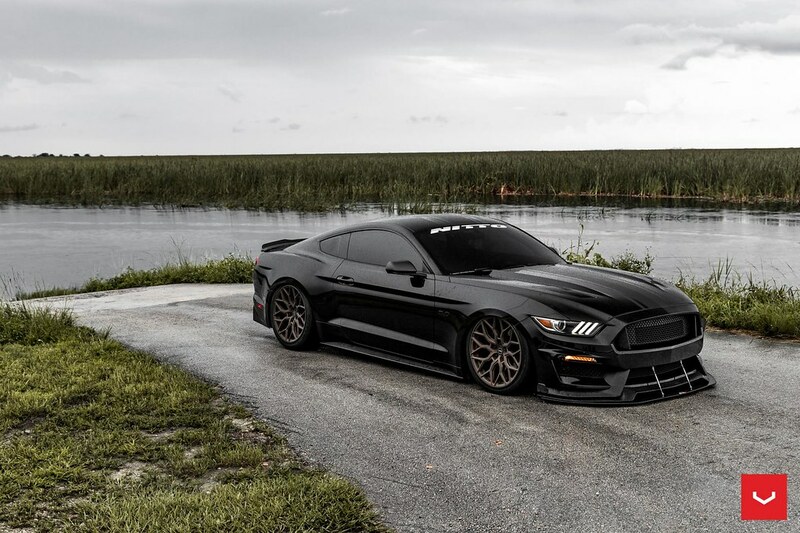 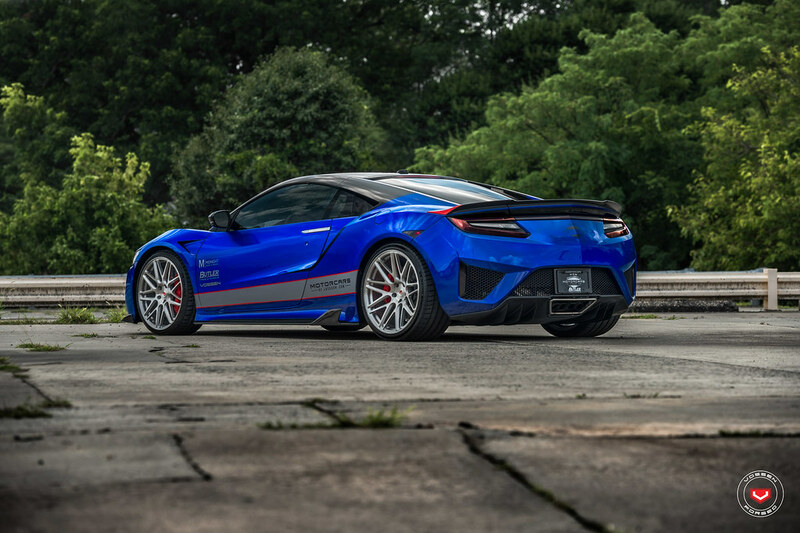 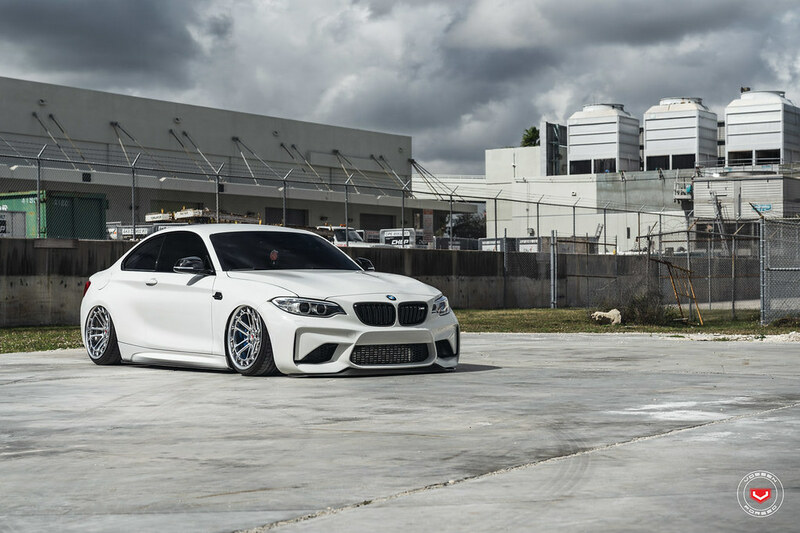 Wheels Performance changes their setup on their shop GT4!!! 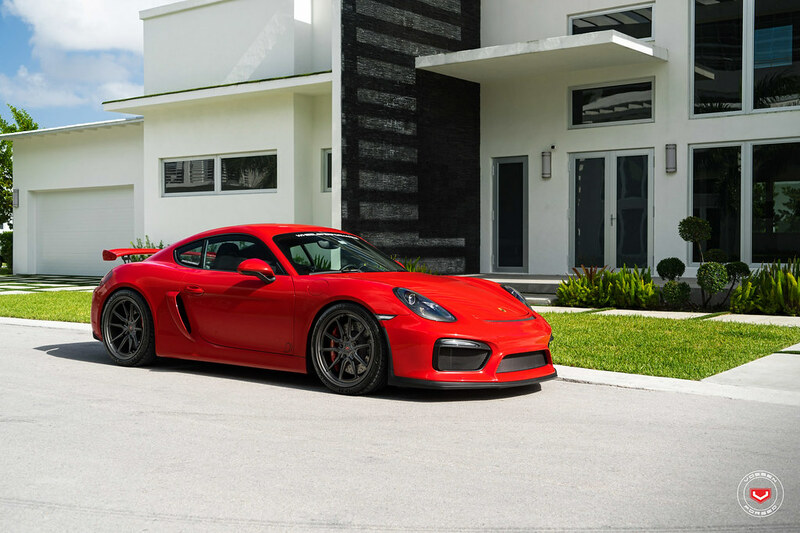 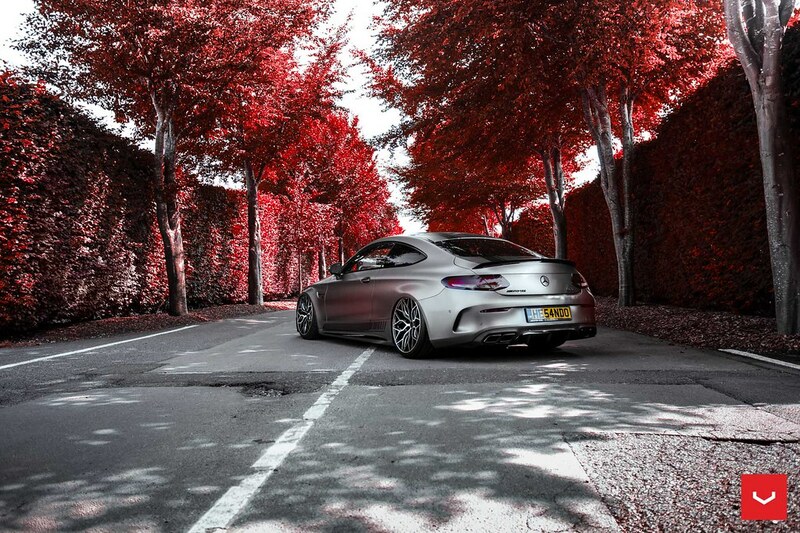 Click here for the full gallery of this GT4. 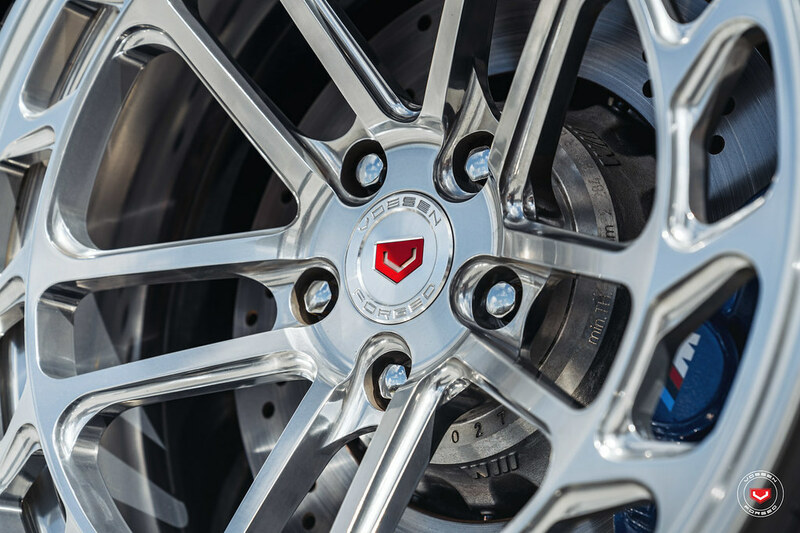 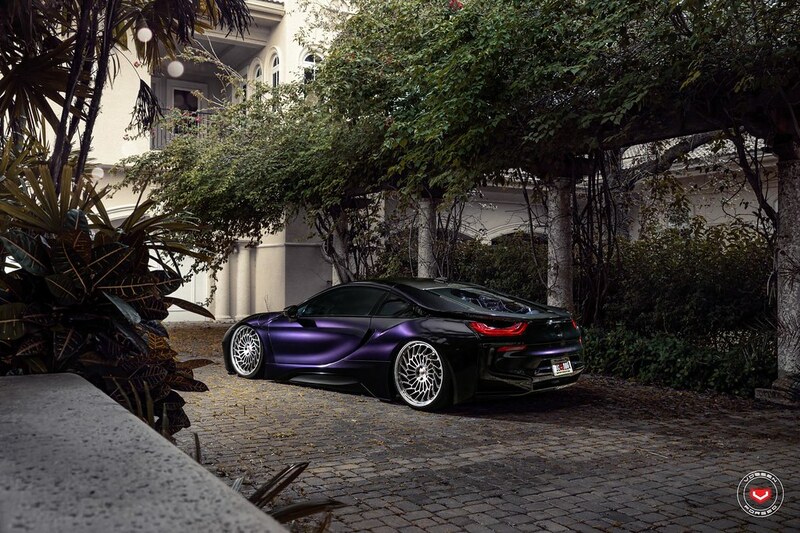 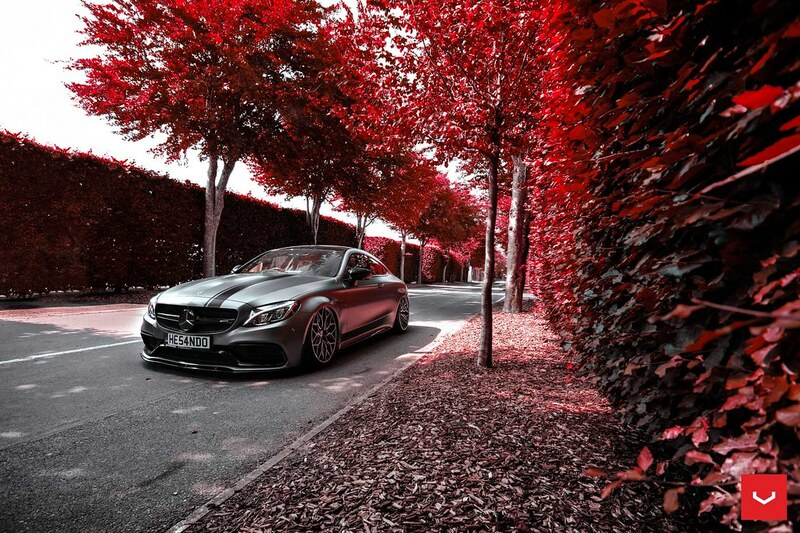 Click here to see the full AMG photoset and here to learn more on the new HF-2 wheel! 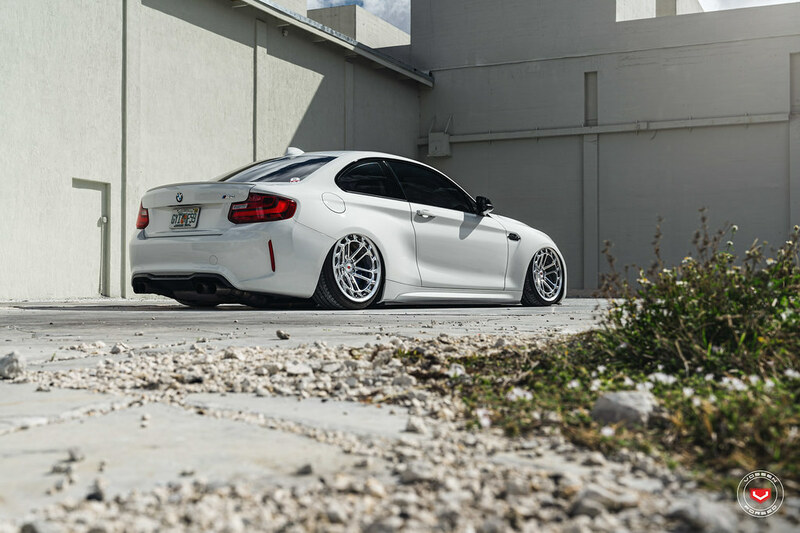 @D_T_A_F on IG showcases his bagged BMW M2. 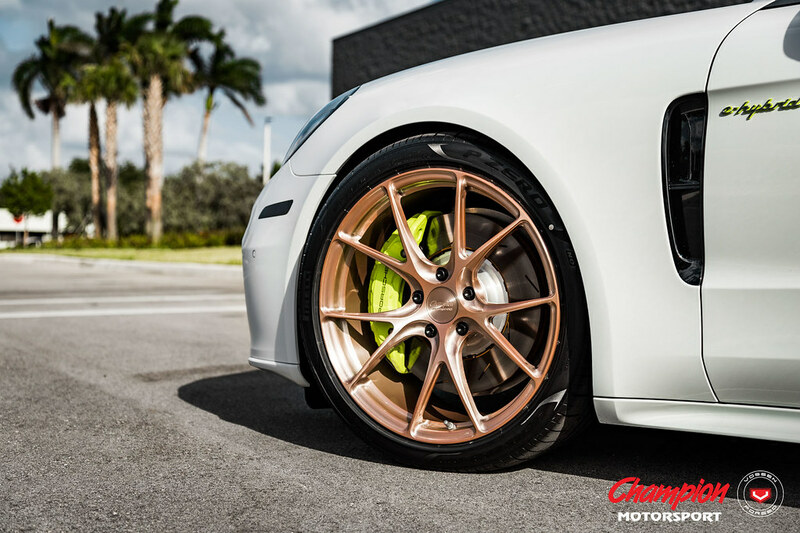 Jame's always breaks the mold with his cars and his bagged i8 replacement, the Porsche GT3 pictured here, is just getting started! 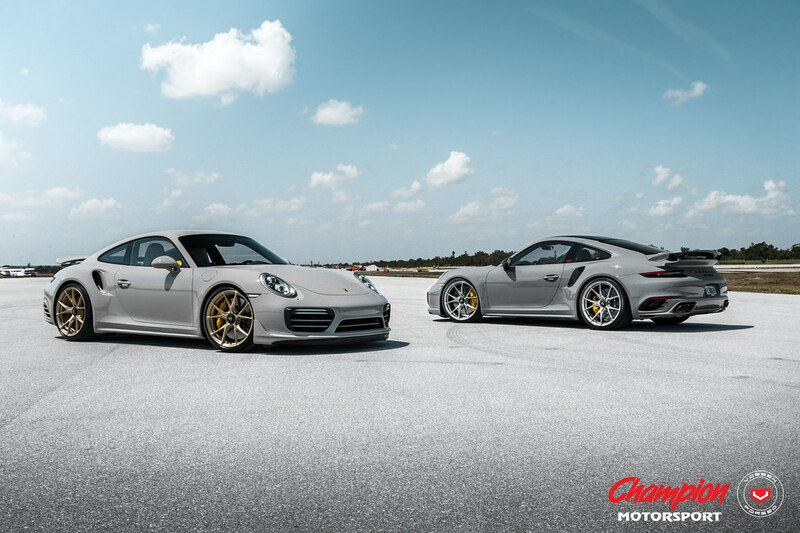 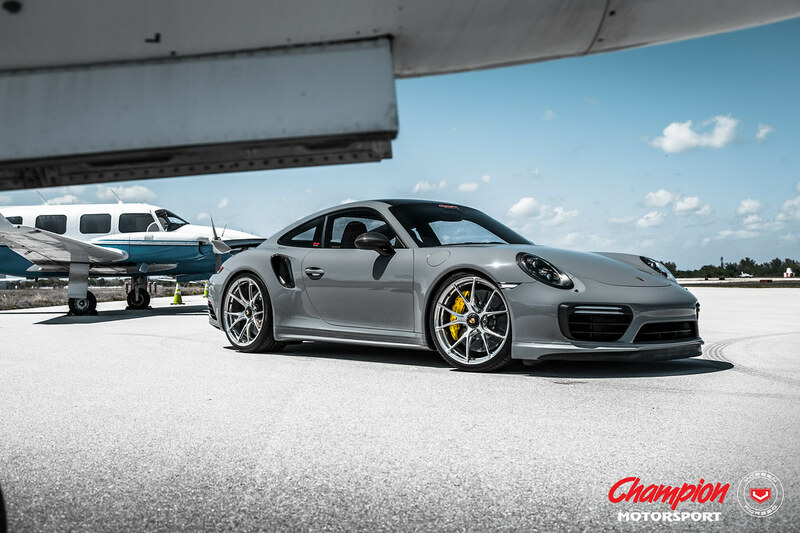 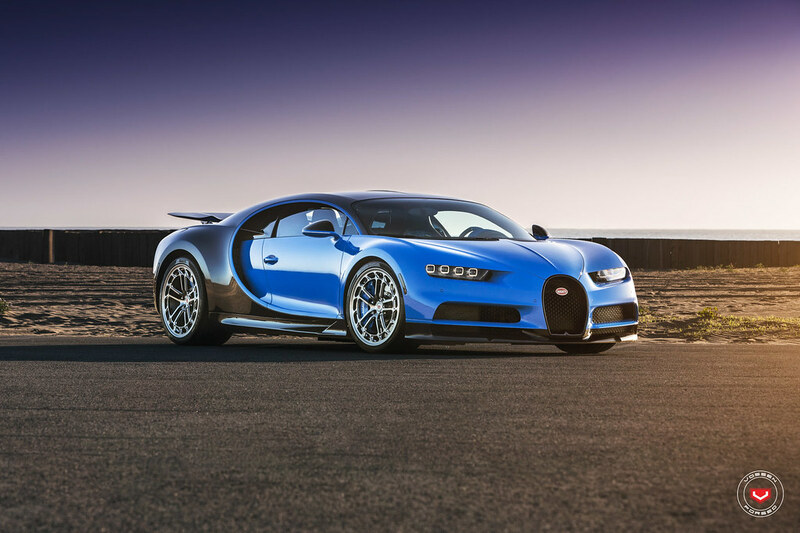 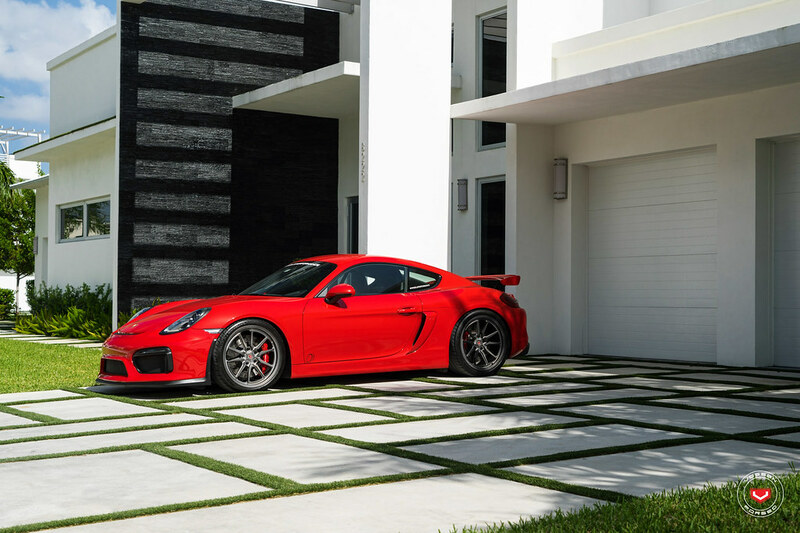 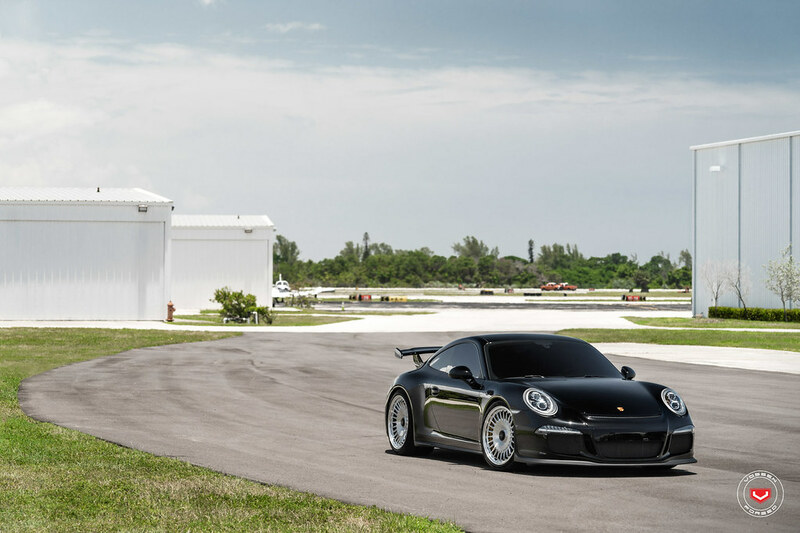 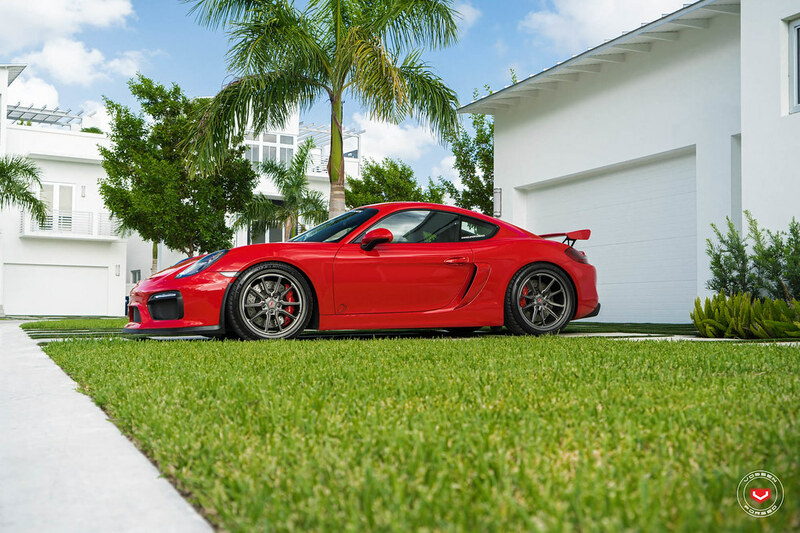 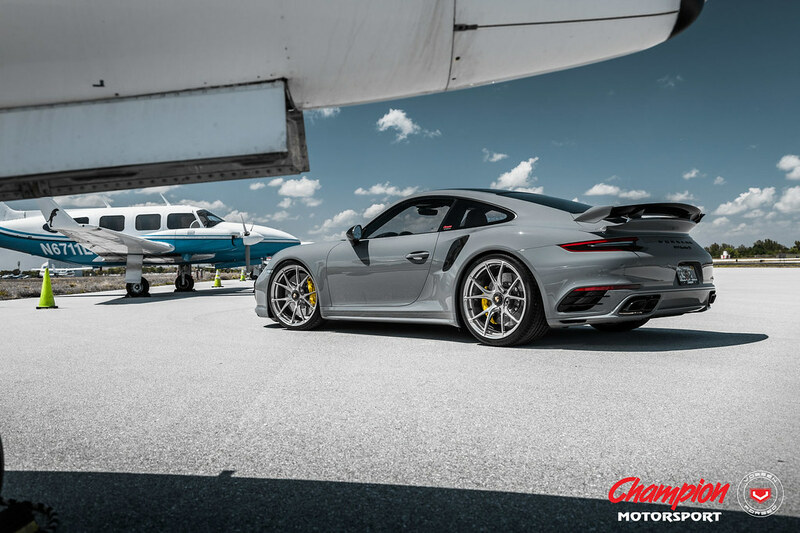 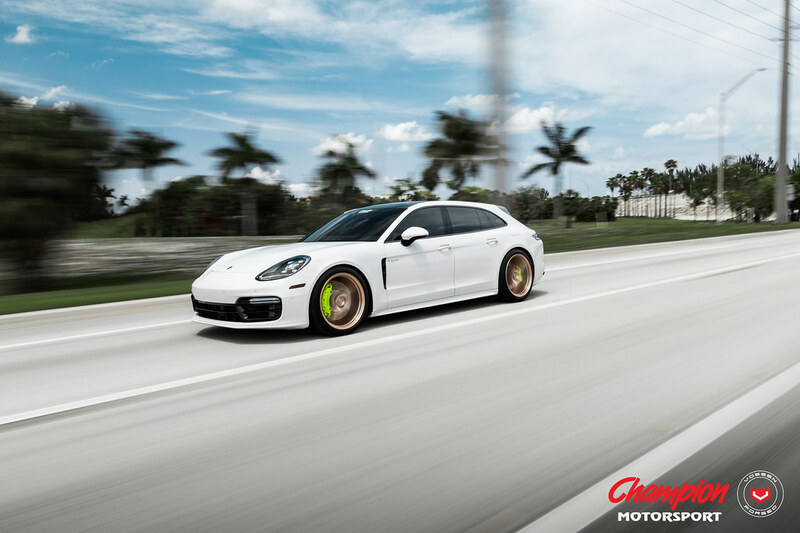 Click here to see the full gallery of James's GT3.